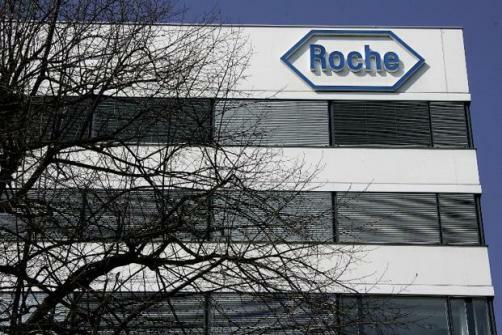 Roche has unveiled new five-year data from three Phase 3 open-label extension studies investigating the efficacy of Ocrevus (ocrelizumab) in the treatment of relapsing and primary progressive forms of multiple sclerosis (MS), showing a wide range of benefits over other therapies at the 34th Congress of the European Committee for the Treatment and Research in Multiple Sclerosis (ECTRIMS) in Berlin. In relapsing MS, the findings demonstrated that patients who had received continuous treatment with Ocrevus saw better outcomes brain atrophy and confirmed disability progression (CDP) compared to those who switched therapies after the first two years of interferon beta-1α treatment. Those who began treatment two years earlier saw lower loss of whole brain, white matter and cortical grey matter tissue after five years, and saw “significant and sustained reductions” in 24-week confirmed disability progression, at 16.1% versus 21.3% for those switching from interferon beta-1α. Overall, those RMS patients who received earlier treatment saw their disease activity reduced earlier, with less disability progression. In primary progressive MS patients, those treated three to five years earlier experienced less disability progression, with a 9.6% reduction in those who were continuously treated compared to those who switched from placebo. Upper limb disability progression saw reductions of 13.4%.